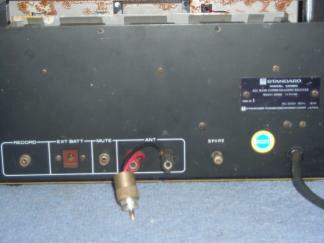 The C6500 is a Transitorised Wadley Loop HF receiver contemporary with the FRG-7. 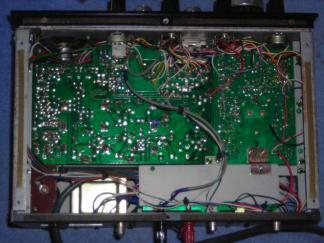 It covered 0.5 to 30MHz in 1MHz-segments. 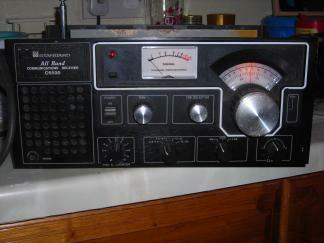 I aquired this at a car boot sale in Ipswich in 1988 or 1989 and used it as my main HF receiver for several years. 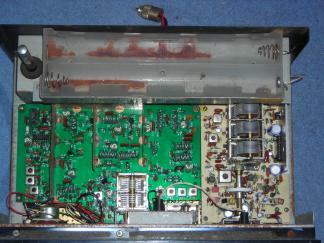 Unfortunately it suffered water damage due to storm damage to the shed where it was stored, and was sold as a non-working set for spares or repair for £20 on e-Bay in 2009.